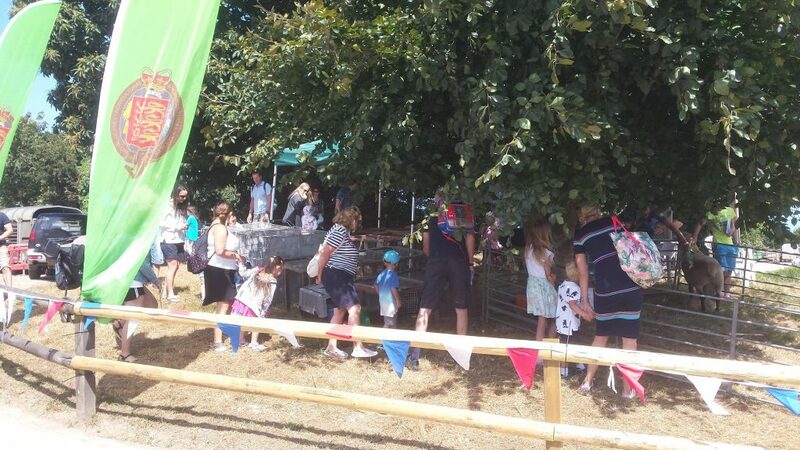 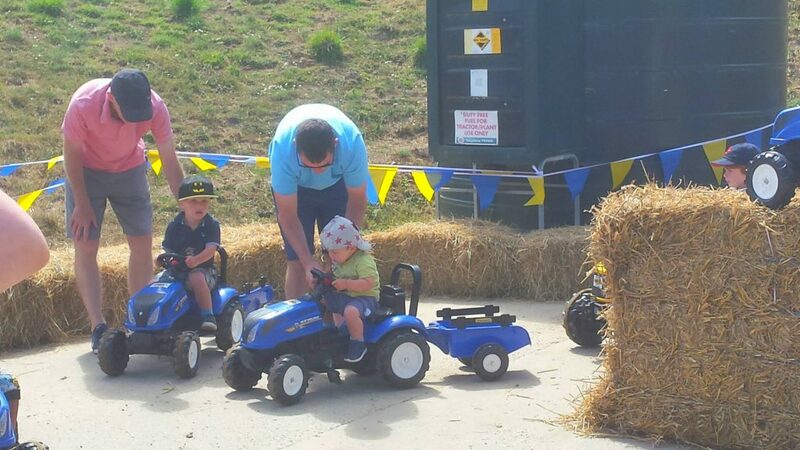 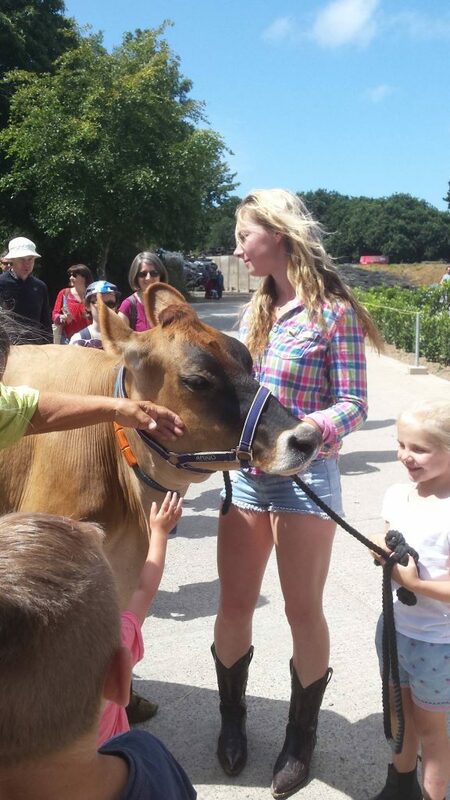 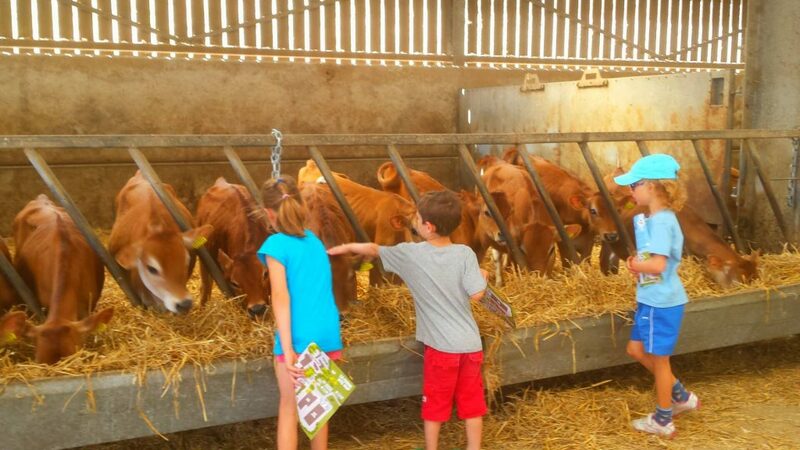 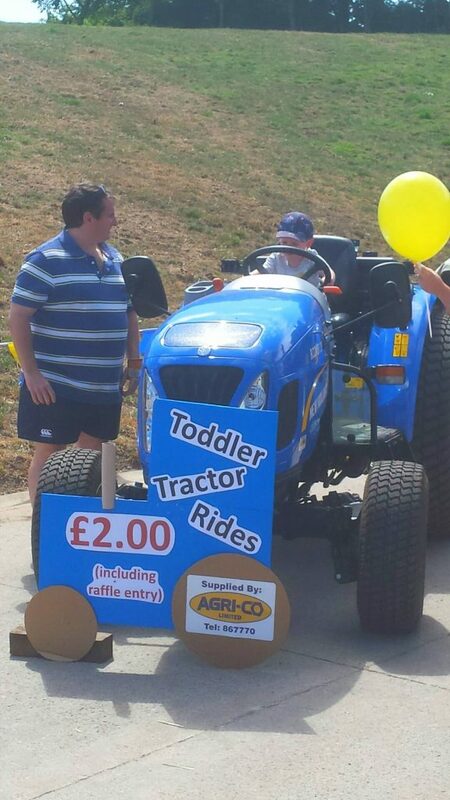 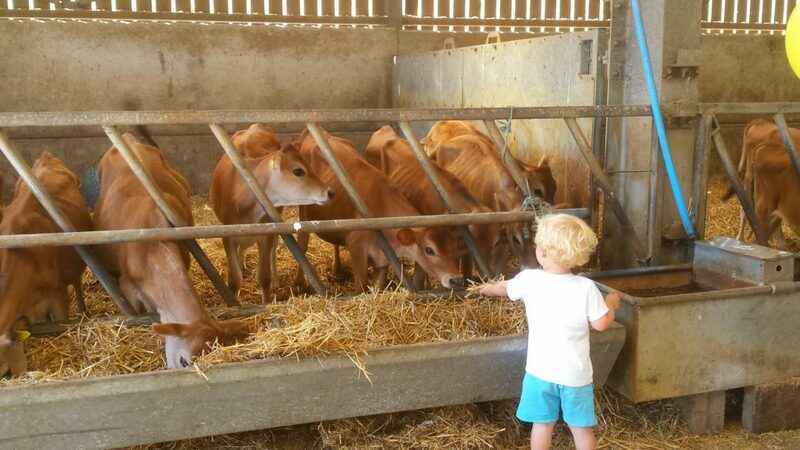 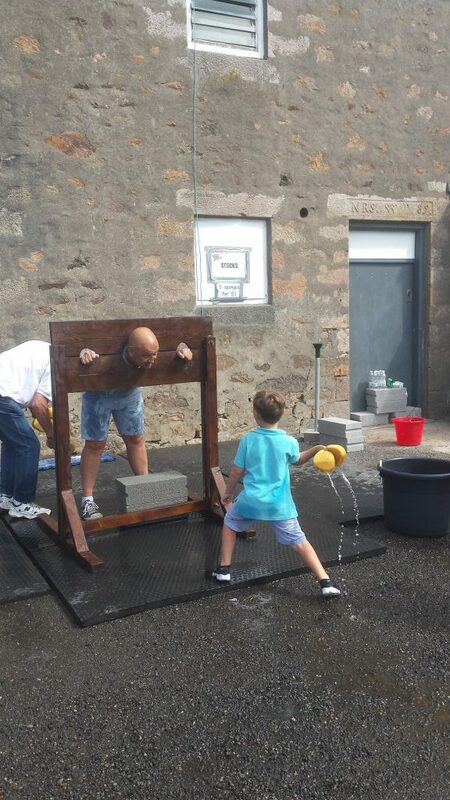 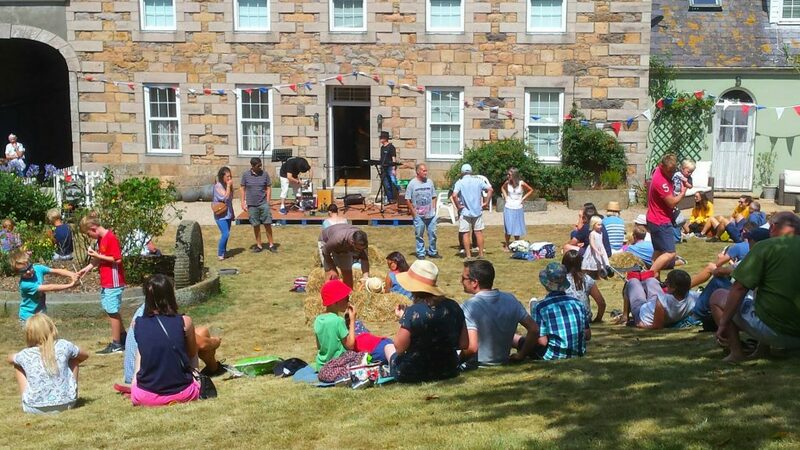 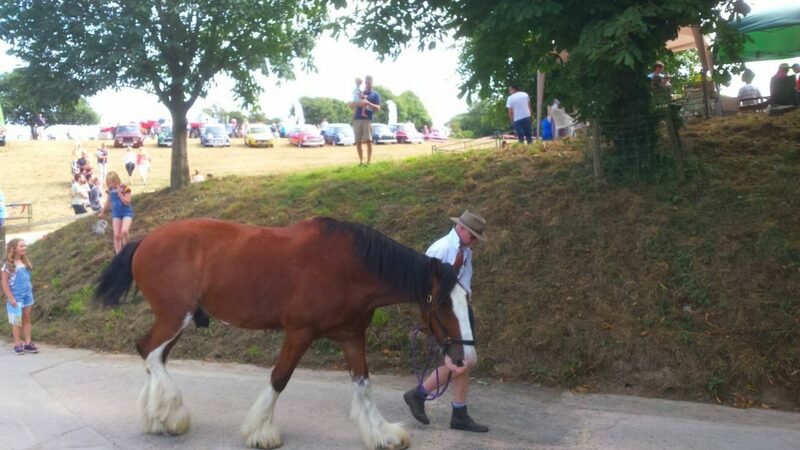 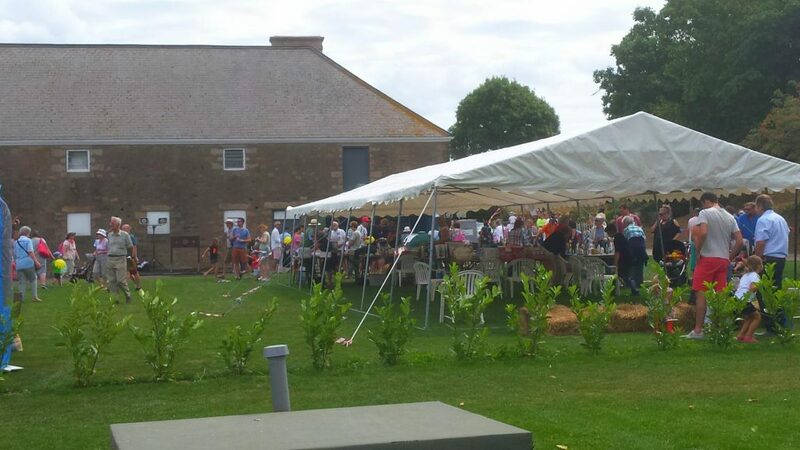 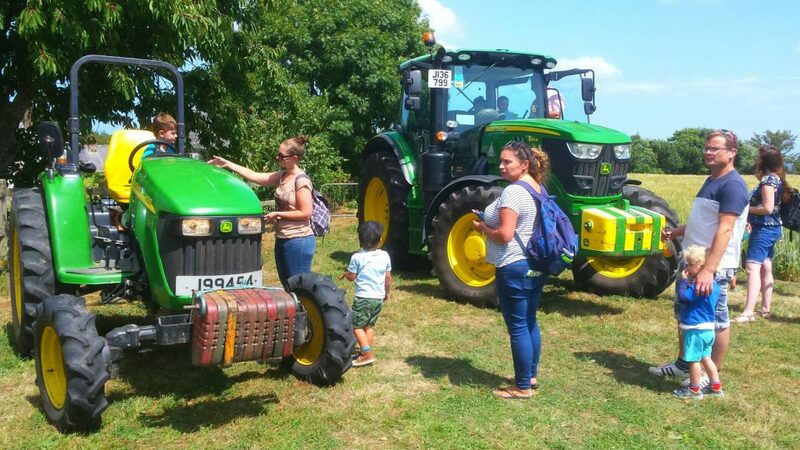 Wow what a fantastic day at La Ferme Farm Fun Day on the 28th July. 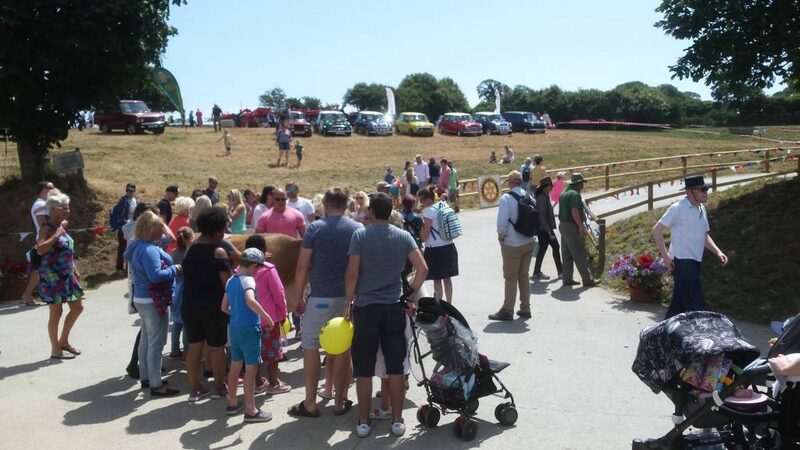 A massive thank you to everyone who came and supported the event. 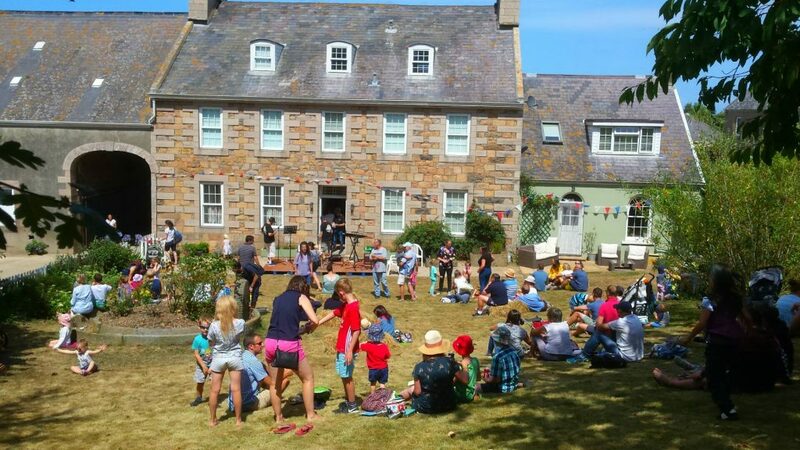 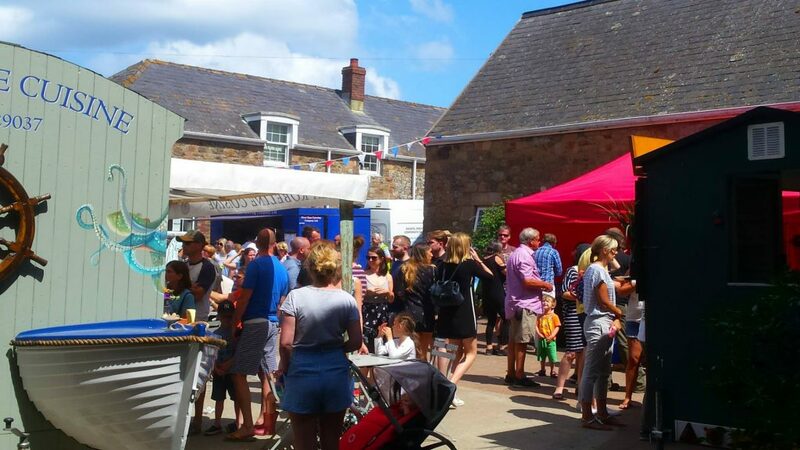 Special thanks to the Perchard family and the Rotary Club De La Manche for organising such an amazing day and for choosing Brightly to benefit from 50% of the proceeds. 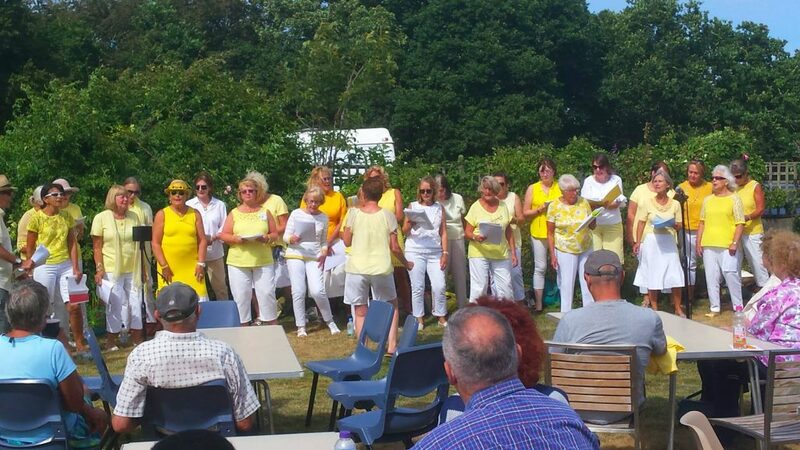 We were presented with a cheque for £7,250.00. 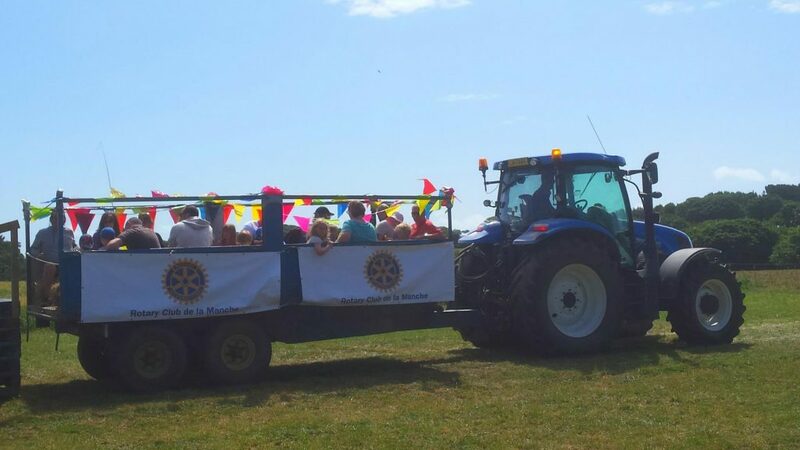 Previous StoryJustGiving Charity of the Year 2018 – WE NEED YOUR VOTE!